Kolkata, the City of Joy, is considered an artistic, cultural and intellectual capital of India. It is a city which presents a beautiful mix of the traditional and contemporary world. Boasting diverse cultures, historical sites and fun activities, Kolkata is also close to several wonderful places that can be explored on a short trip. With a variety of options for a one-day trip from Kolkata, one must not wait to take a quick break from the usual city tour. But, before you plan a day outing, remember to book a comfortable hotel in Kolkata so you can start the trip afresh after a good night’s sleep. 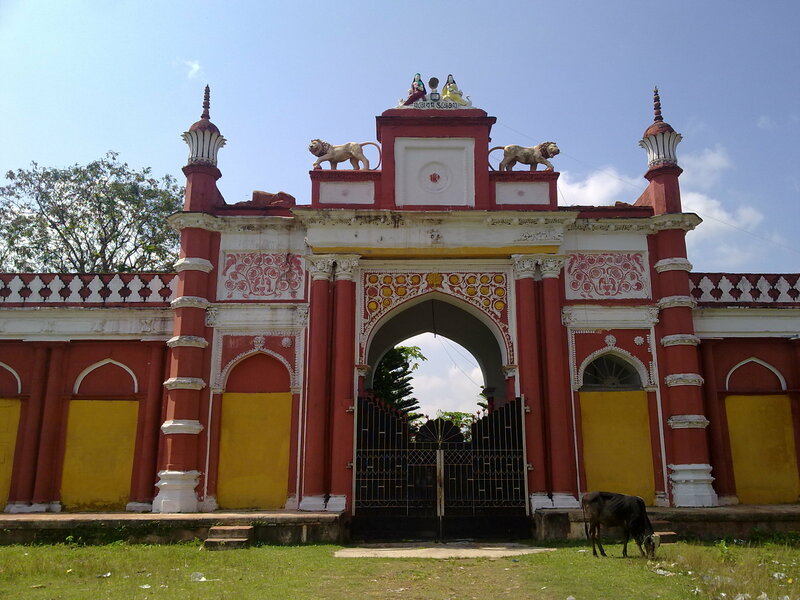 While planning a day trip near Kolkata, tourists cannot miss adding Ffort Raichak in the list. Now a resort, Ffort Raichak is a British-era property that boasts a unique charm. English clubhouses, rooms with river views, tennis courts, a luxurious spa, lush green lawns and private pool together lend this 200-year-old place an image of uter relaxation. 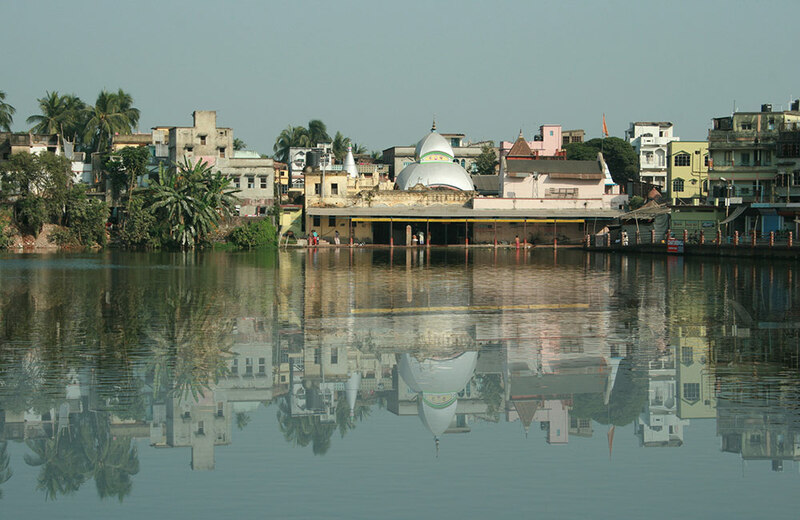 Tarkeshwar is full of places of immense religious and historical significance. It is home to the 288-year-old Tarkeshwar Temple, known for its peaceful setting which attracts a huge number of devotees. Maximum number of people come here during the monsoon as a fair is organized here during that time of the year. Enveloped in endless greenery and unending silence, Taki is a place where travelers can get a close look at the Bangladesh border as river Ichamati acts as a natural border between the two nations. Also, they can go for a 40-minute boat ride to Machranga Island. Further, nature photographers and bird lovers must visit this place. Beautifully enclosed by golpatar and sundari trees, the forest here is an ideal destination for such holidaymakers. The serene atmosphere of the place has never failed to appeal to the travelers’ senses. Here, tourists can make the most out of their picnic plans. If you are traveling with children, even activities like badminton, cricket, volleyball, cards and frisbee can be enjoyed at this well-known picnic spot near Kolkata. 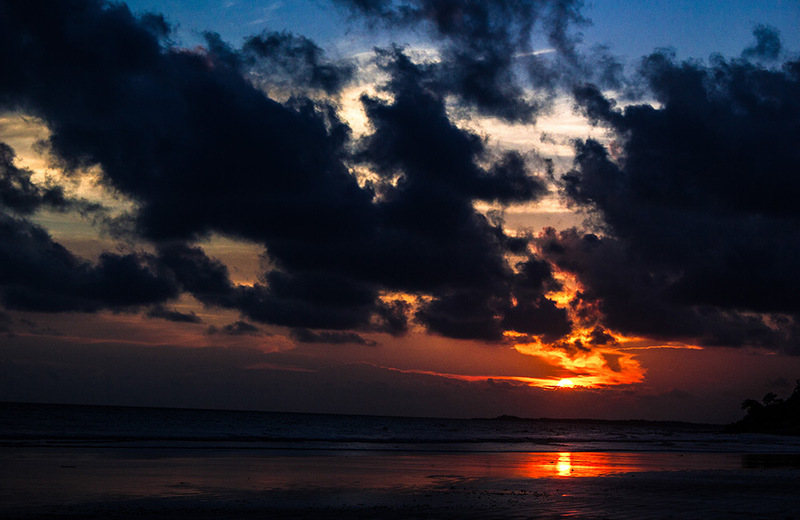 One of the perfect day trips from Kolkata would be to experience the scenic beauty of Piyali Island. 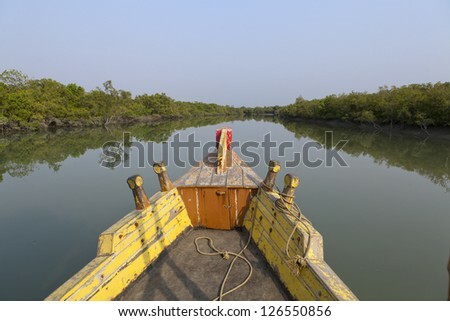 This place bears a resemblance to Sunderbans’ vegetation, landscape and topography. Here, travelers can enjoy the beautiful sight of the confluence of the rivers, Malta and Piyali. 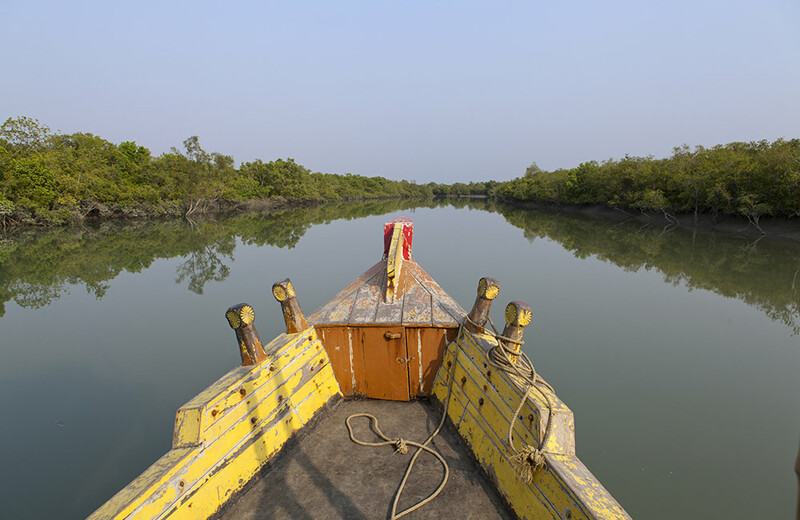 One of the major highlights of a one day trip from Kolkata to the riverine island is witnessing swampy forests, rivers and tributaries that are away from the human invasion. Kamarpukur is a place of great religious importance as it is the birthplace of saint Ramakrishna. A drive to this sacred land offers a chance to glance at the roots that are close to Indian heritage, more specifically Bengali mysticism. 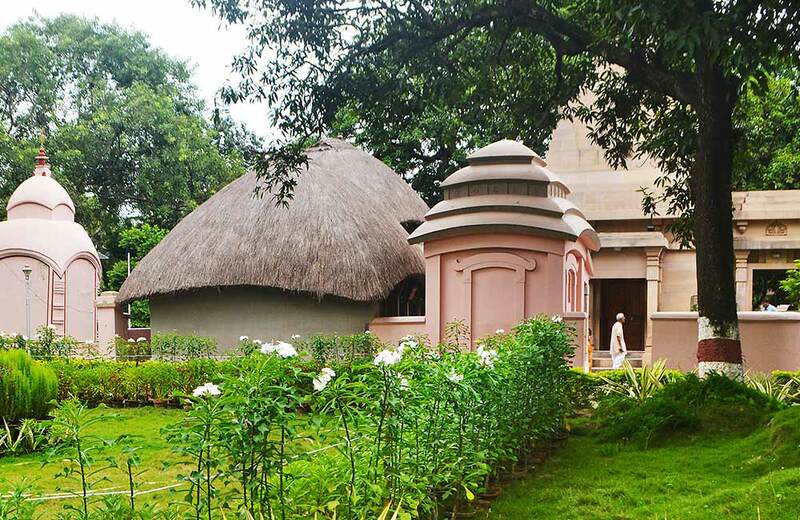 The museums and temples here further make it popular among devotees. 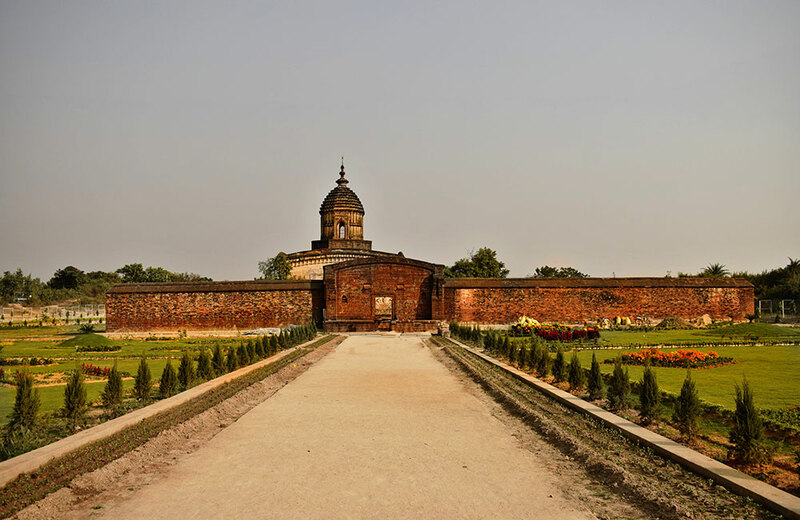 Krishnanagar is a must-visit place on a day outing from Kolkata for all history buffs. The place is named after a famous zamindar, Raja Krishnachandra Roy, who nourished this town aesthetically and culturally. 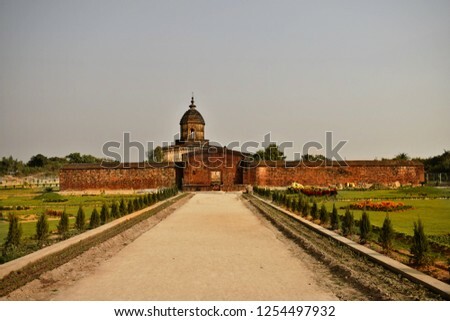 Krishnanagar Rajbari Palace is one of the major attractions of this small city. Further, it is popular for its clay idols, so remember to purchase some. 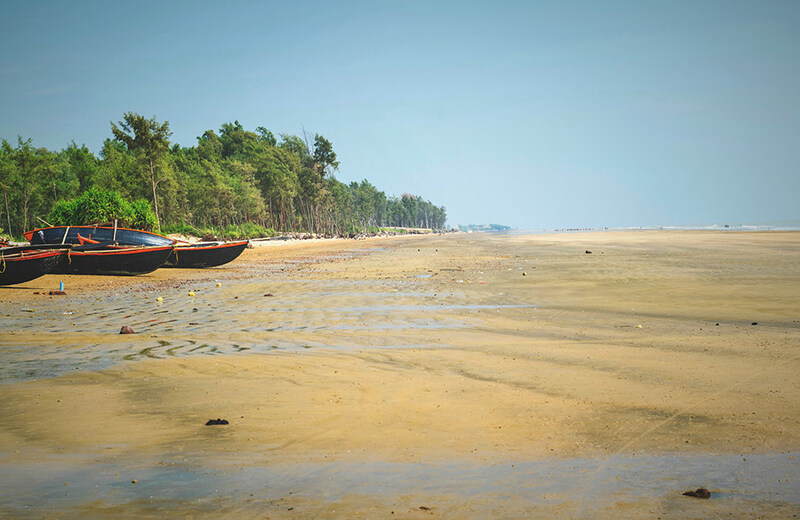 Bakkhali is popular for its 7-km long, crescent-shaped white sand beach that travelers can explore on a one-day trip near Kolkata. 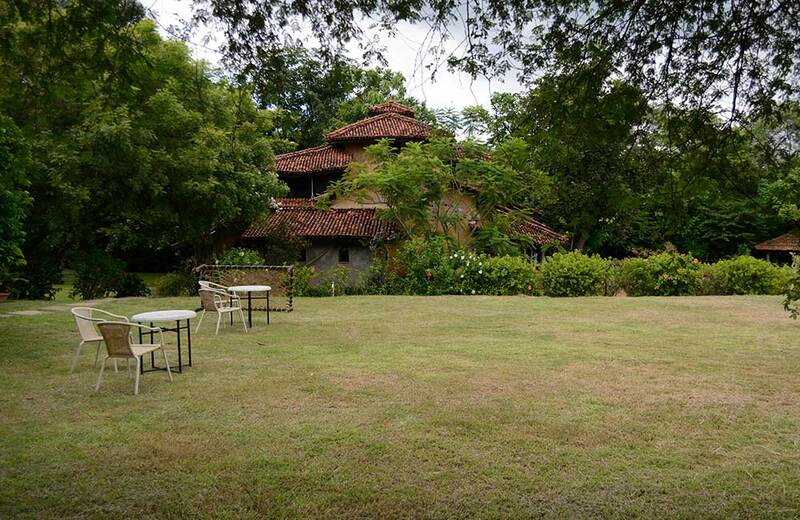 This place serves as an ideal option to escape the din and noise of city living. Besides witnessing a sunset from the watchtower, travelers can also visit the crocodile park. 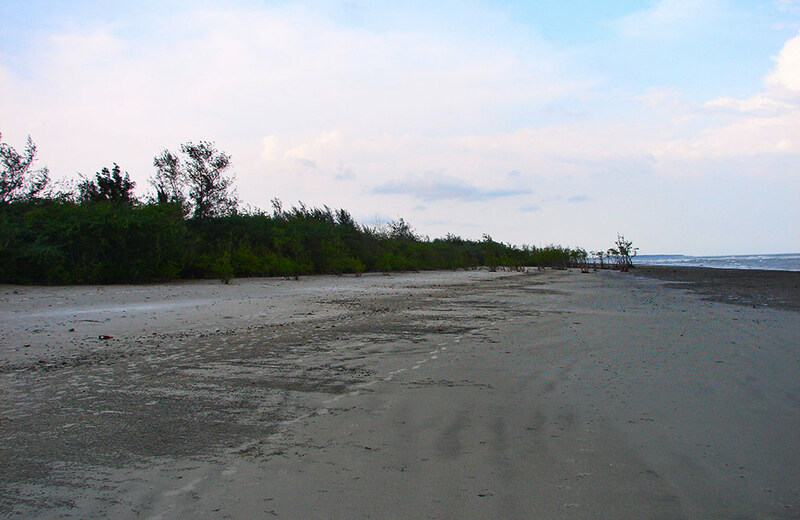 Further, tourists can enjoy a visit to the mangrove forest nearby. 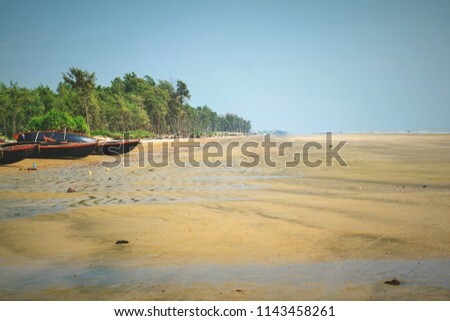 Another destination that can be explored on a short day trip from Kolkata is Henry Island. 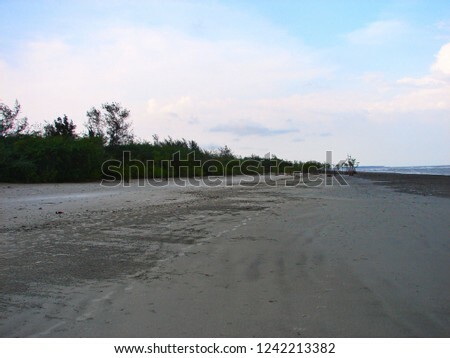 This is a great spot to witness kilometers of empty beaches and a clear sky. Travelers can also relish popular local delicacies made from the freshest catch they’ll ever find. However, do not return without going for a little swim in the ocean. 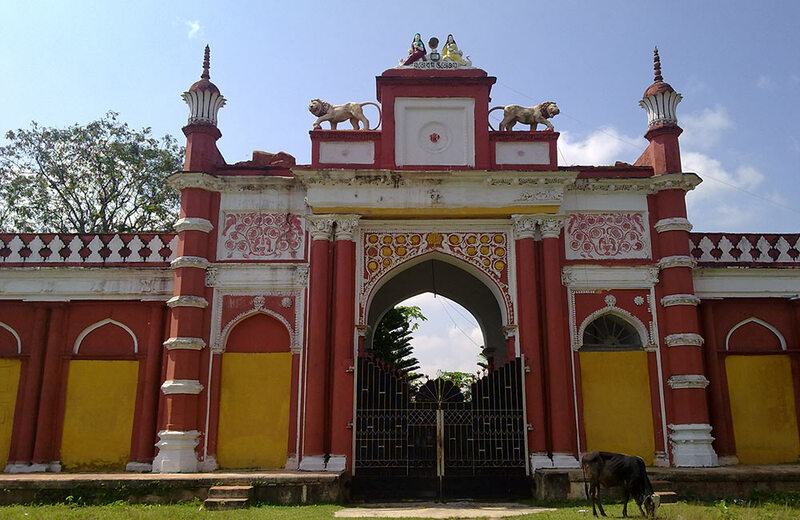 Bishnupur is another destination which showcases the beautiful landscape of West Bengal. The terracotta temples designed in distinctive styles add charm to the rich heritage of this historical town. Moreover, the weaving of Baluchari saree is a beautiful sight to behold. This saree can be, rather should be, purchased for a loved one too. Being home to several mystical temples and informative museums, Bishnupur is one of the best places to visit near Kolkata. 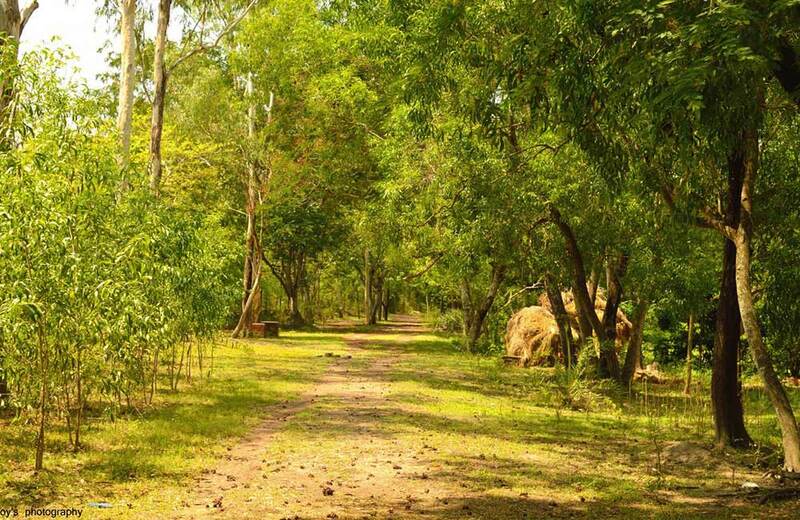 No article about day tours near Kolkata can ever be complete without the mention of Shantiniketan. 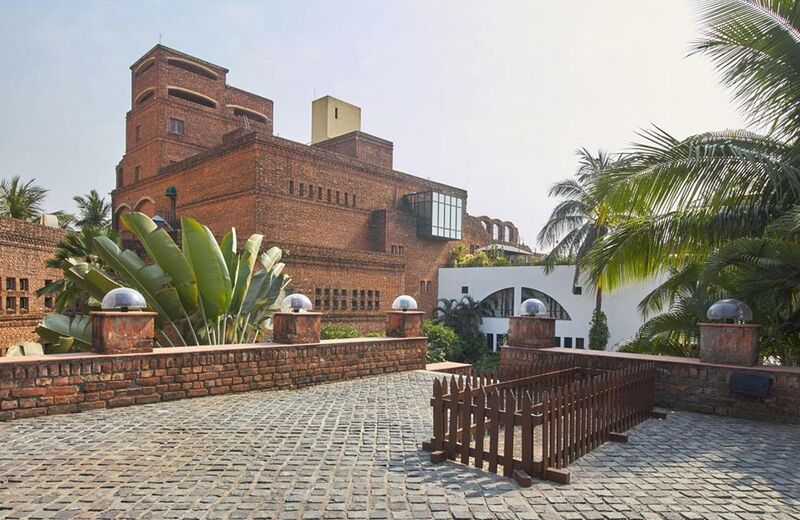 It is a place of legendary proportions as far as contemporary Bengali culture is concerned as it was the home of Nobel laurate, Rabindranath Tagore. 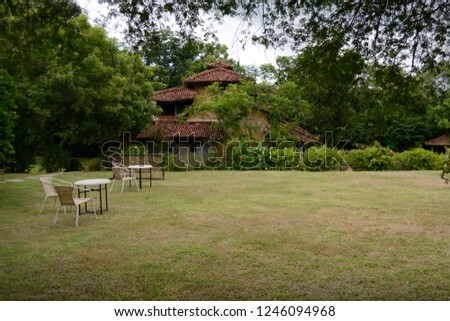 Here, you can visit Visva Bharti University and the ashram established by the poet. The small town also hosts several vibrant fairs like Poush Mela in December, Joydev Mela in January and Basant Utsav in March. 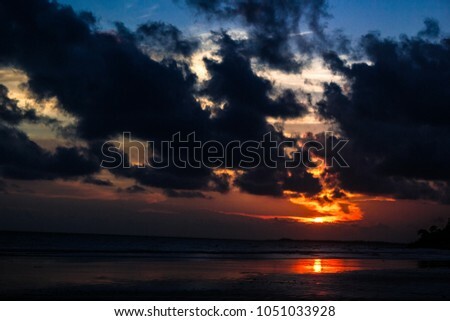 For an adventurous day outing from Kolkata, Tajpur Beach is an apt location. It paves the way for indulging in several thrill-inducing activities like zorbing, paragliding, kayaking and rafting. The experience of soaring high in the sky, walking along the periphery of the sea, and diving deep into the water constitutes a real yet a magical experience here. It has around 1400 acres of land dedicated to pisciculture, so you can even see various species of fish. When there is so much to do on a day-tour from Kolkata, why hold back? Just, pack a few essentials and get ready to explore some of the amazing places on a one-day trip from Kolkata.